With Labour Day weekend just a few weeks away from now, have you started planning your vacation? Whether it’s your first time or not, Jeju Island should be on top of your travel bucket list because May is the perfect time of the year to visit! Offering magnificent natural scenes and a variety of unique attractions and outdoor activities that you can enjoy in these natural wonders, Jeju Island is an ideal destination for long-term stays as well as weekend getaways. The month of May is right before the summer rain, with a perfect spring weather boasting an average temperature of 20℃. During this period, you can still appreciate the spring flowers around the island and enjoy a whole new world of outdoor activities as well. Moreover, it is the month just before schools begin their summer break and workers start taking leaves from work. If you want to avoid the price increase in the peak summer season, booking in advance will often save you some money. If you’re planning a trip to Jeju Island, don’t miss out on the Gapado Green Barley Festival which will be taking place in Gapado Island situated 5.5km away from Jeju Island. The festival has kicked off on 9th April and will run through till 8th May. Come drop by the festival and take a stroll along the magnificent sea of barley when you visit! Be sure to try out some of these fun water sports and leisure activities such as kayaking in Yongyeon Pond, sailing on a glass yacht, and riding on a water bike, which are all worthy activities to add on to your “must-do” list! 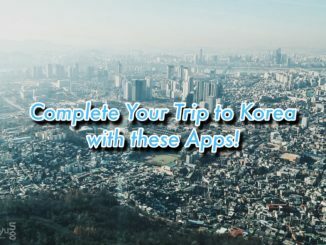 Check out more on Jeju Island’s top 5 spring activities at Trazy.com to make the best out of your trip! 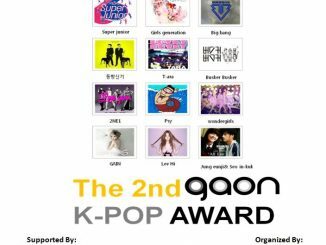 [TRAVEL] 7D5N The 2nd GAON K-POP Awards Korea Tour Feat. 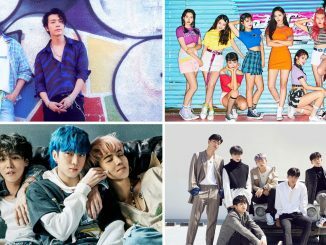 Big Bang, Super Junior, Girls' Generation & more + Exclusive Discount! Planning to visit Jeju Island either in November or May, 2019 with my wife. Need info on tour, accomodation.